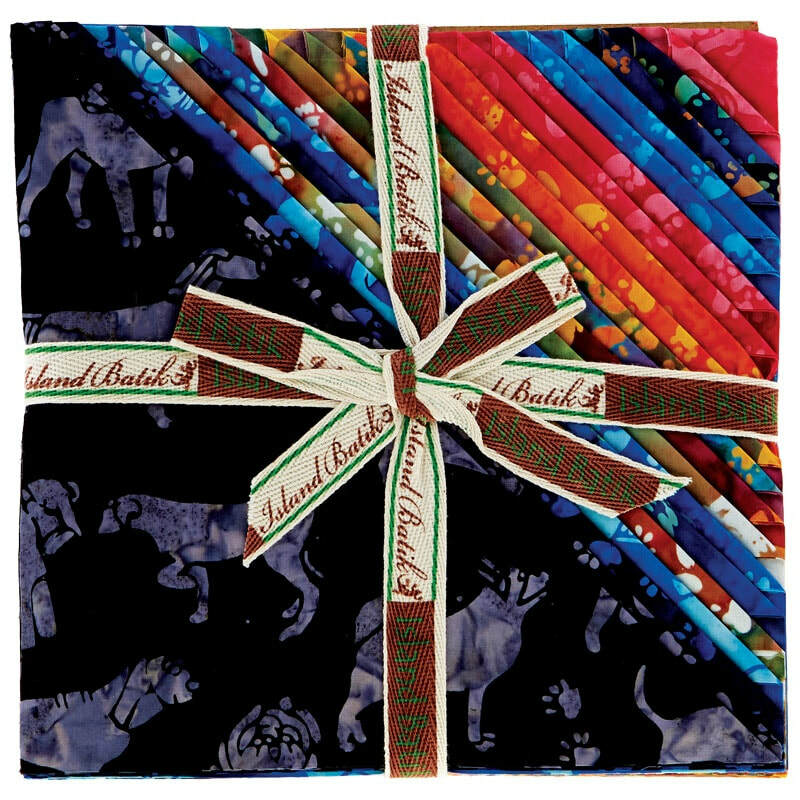 Prizes (2018) - Let's SEWcialize! Congratulations to our ​2018 grand prize winners! 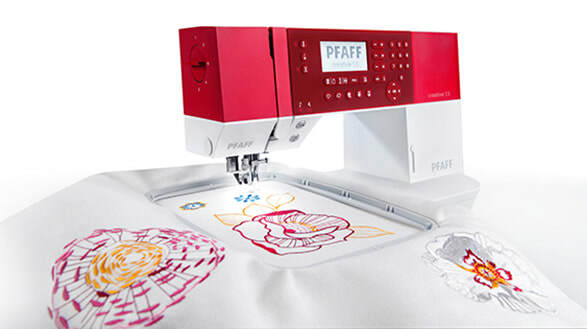 ​Our Pfaff Creative 1.5 Embroidery machine winner was Lynnetta Haines from NY! How do you qualify to win? All 12 participating shops have been given a code word. 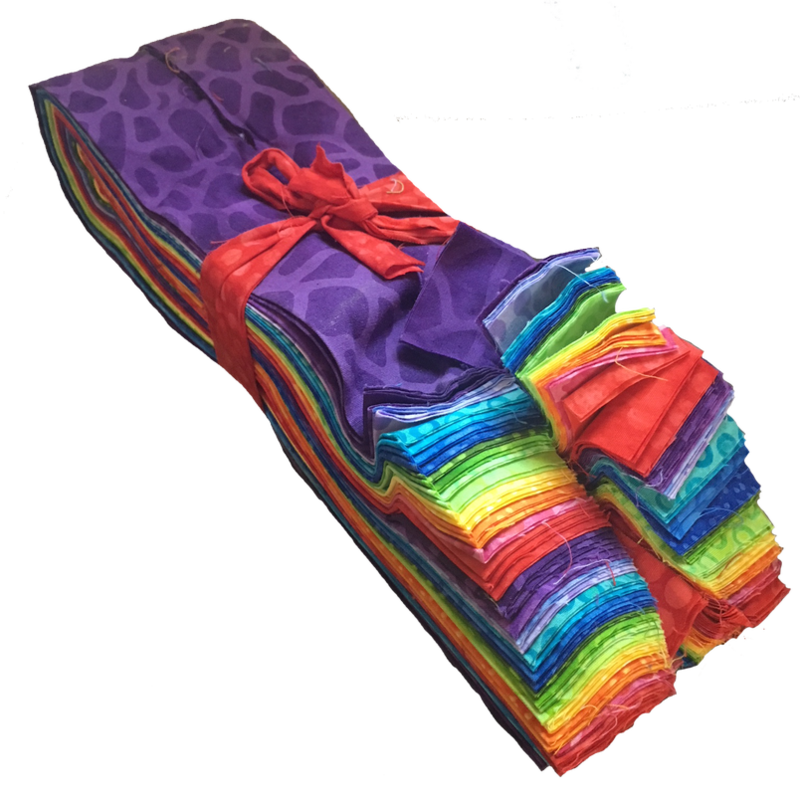 Visit all 12 participating shop's Sewing Sewcial webpages, and collect the code words by May 31st. Then return to this page, scroll to the bottom and click on, "Register for Prizes Here." Fill in all 12 code words and hit submit! That's it! No purchase necessary. Limit one entry per registration method per valid email address and physical address. Must be 18 years or older. For complete rules and regulations, click here. 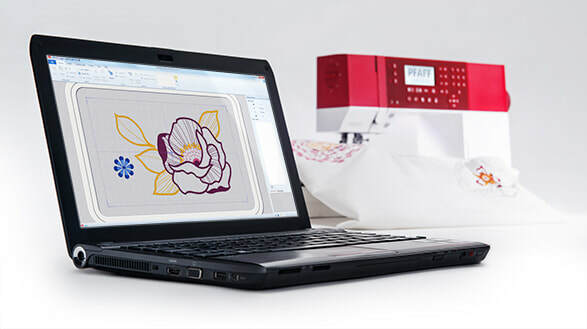 The time-tested PFAFF Original IDT System guarantees the optimal feed you expect. Everything stays in place. Lightweight and silk fabrics don't pucker; stripes and plaids match perfectly; curved seams are easy, with very little pinning required. Don't worry about the size of the embroidery you want to make. The Creative 1.5 model has a large embroidery area and a Creative Master Hoop that measures 240x150mm. Needle Up/Down- Set needle to stop up or down in the fabric for pivoting and appliqué. 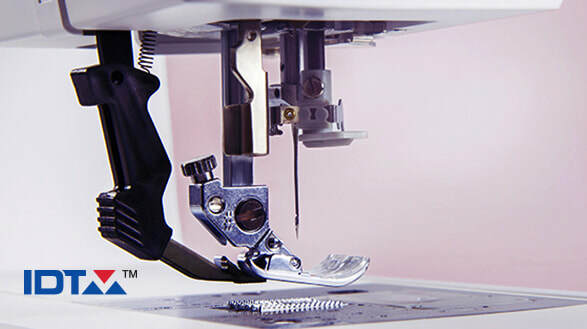 Thread Snips- Automatically cut top and bobbin thread at the touch of a button, a real time-saver. Integrated Needle Threader- Makes threading the needle fast and easy. 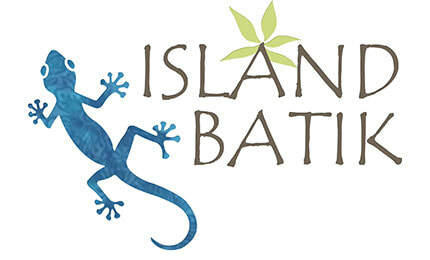 Thank you to Island Batik for donating these gorgeous precuts. 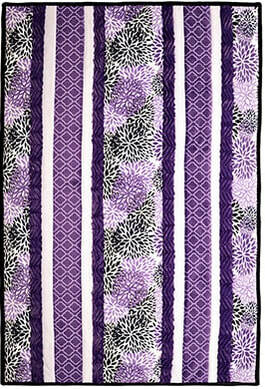 Berry Blast Quilt Kit- 38" x 58"
Thank you to Shannon Fabrics for donating two Cuddle Quilt Kits! 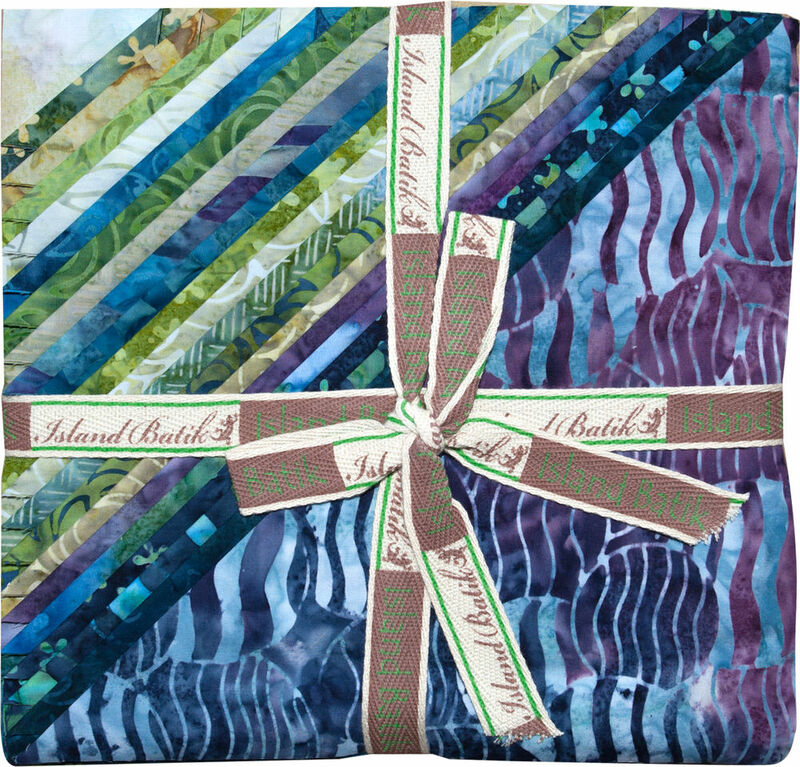 Each kit includes 5 pre-cut 10" strips, pattern, and binding. 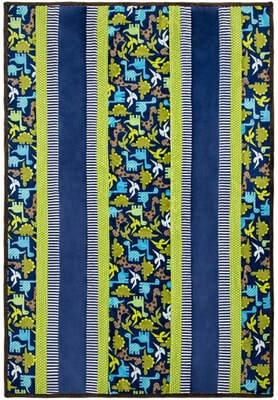 Dino-mite Quilt Kit- 43" x 59"
Have you located all 12 Code Words?